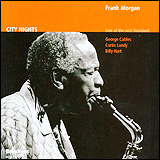 2004　City Nights : Live at the Jazz Standard, Vol. 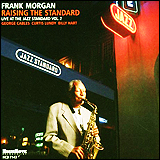 1　Highnote Records, Inc.
2005　Raising The Standard : Live at the Jazz Standard, Vol. 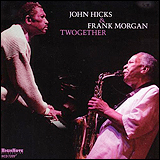 2　Highnote Records, Inc.
2005　John Hicks and Frank Morgan / Twogerher　Highnote Records, Inc.
2007　A Night in the Life : Live at the Jazz Standard, Vol. 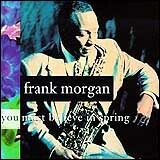 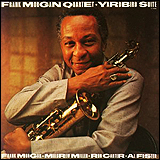 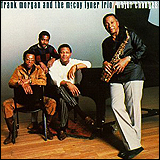 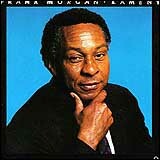 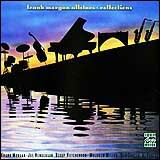 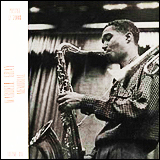 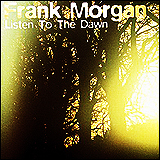 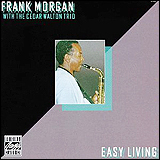 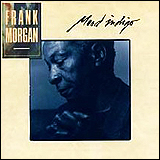 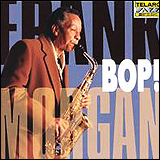 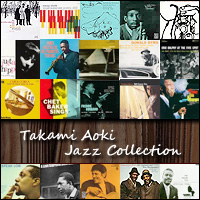 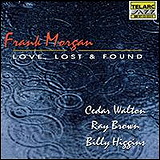 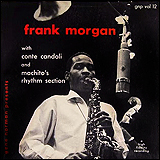 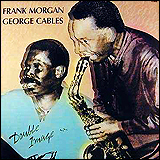 3　Highnote Records, Inc.
Frank Morgan / With The Rodney Kendrick Trio Bop!